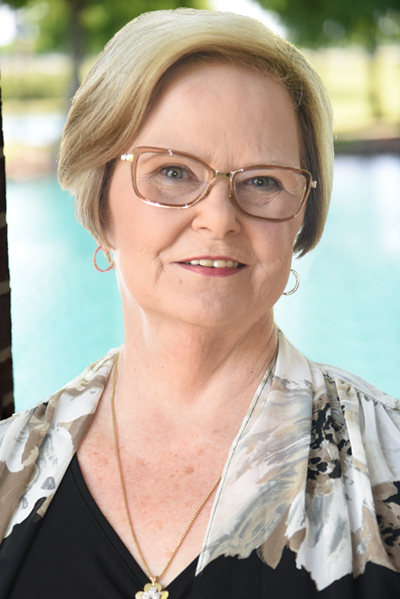 Students pursuing communication degrees in the College of Fine Arts and Communication at Lamar University will benefit from the new Gladys and Bill Hammond Scholarship thanks to the generosity of their daughter, Judy Hammond. “Both parents instilled in me the importance of a great college education, and thanks to Lamar, I was able to obtain that,” she said. Hammond, who holds a bachelor’s in communication, 1972, and a master’s in speech, 1982, credits her “solid foundation in journalism and communications at Lamar” for much of her career success. “I have taken it with me to non-profits, State agencies, and to working for the Federal government,” she said. Hammond currently serves as a highway safety specialist for the National Highway Traffic Safety Administration in Washington, D.C. 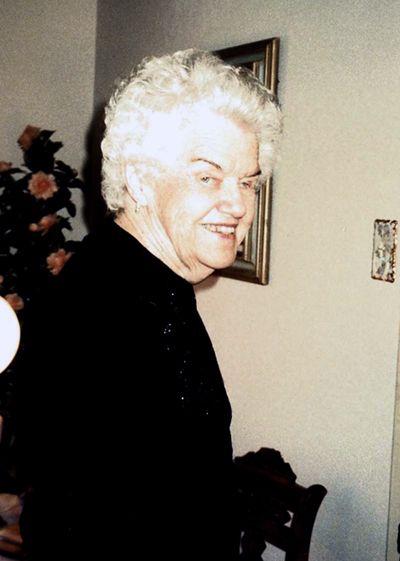 Her mother, Gladys, did not have an opportunity to earn a college degree, but proved her mettle in a variety of administrative roles as an executive secretary for Gulf States Utilities Company, now Entergy, before retiring in 1977. She died in 2000 at 88. She was active in the Delta Zeta Parents Club and helped with silent bake sales to fund a charter bus to State Day conventions, holiday parties and other events. Her father, Bill, was known to many as “Uncle Willie” from his personality on radio and television in Southeast Texas. He had attended Washington University in St. Louis and studied journalism before beginning a career in broadcasting. “One Sunday he was playing the usual assortment of salon-type music when he was overcome with a burst of ‘devilment,’” she said. In that moment, he rolled from a recording of Riggoletto into a copy of a children’s record “Bugs Bunny in the Tortoise and the Hare, she said, and the idea of producing a children’s program was spawned. 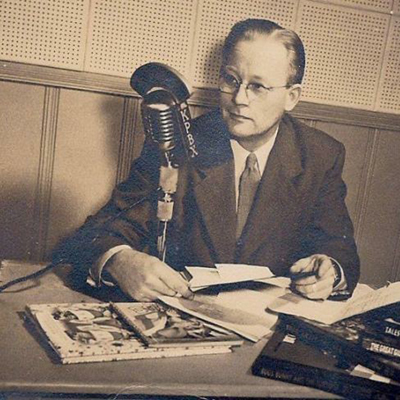 It would air first on KPBX in 1947, then on KFDM Radio, and later on television. “The time was right for such a show,” Bill Hammond had said. 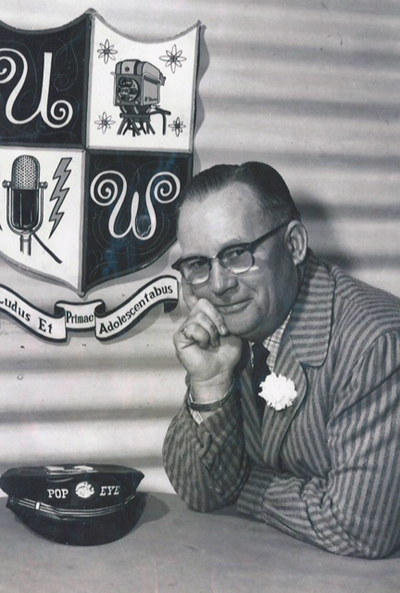 “Children had been neglected, as far as radio programming was concerned, and this gave me a chance to fulfill what I considered to be a real calling.” The show aired from 1955 to 1963 on KFDM. He retired from the station as film director in 1973. After suffering a stroke in 1976, he received therapy at the LU Speech and Hearing Center regaining the ability to communicate with friends and family. He passed away in 1980 at age 72. The show format included a daily host or hostess, cartoons, and live audiences of various children’s groups. “He always told the children to ‘mind your folks, take your medicine and do what the doctor man says,” she said. For more information on establishing an endowed scholarship, contact the Lamar Foundation at (409) 880-2117.